From grilling the best sliders to creating delicious vegan meals, guests will be inspired to create the perfect summer snacks. 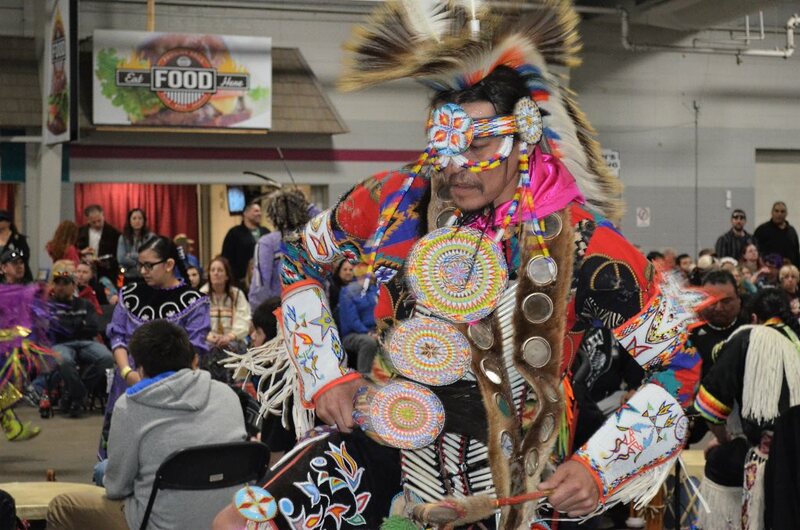 Pow wow hours are 11 a.m. to 10 p.m. on Saturday, and 11 a.m. to 6 p.m. on Sunday. 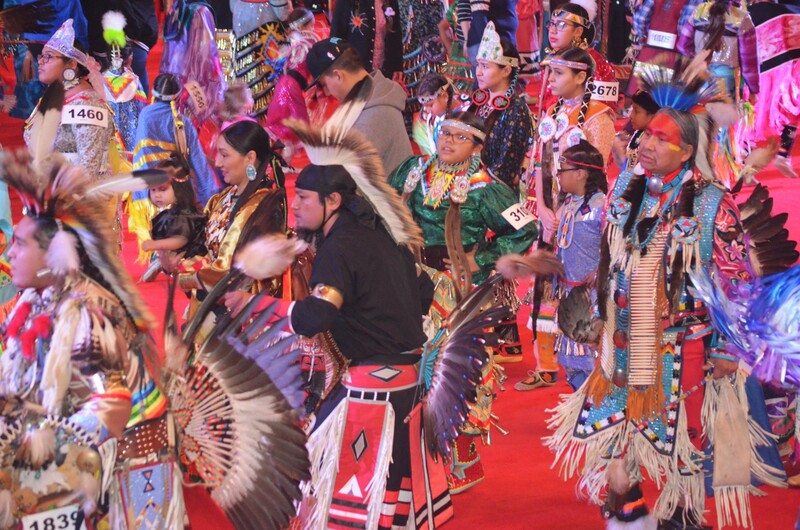 This traditional pow wow brings people together to dance, sing, socialize, shop, eat and have a great time.